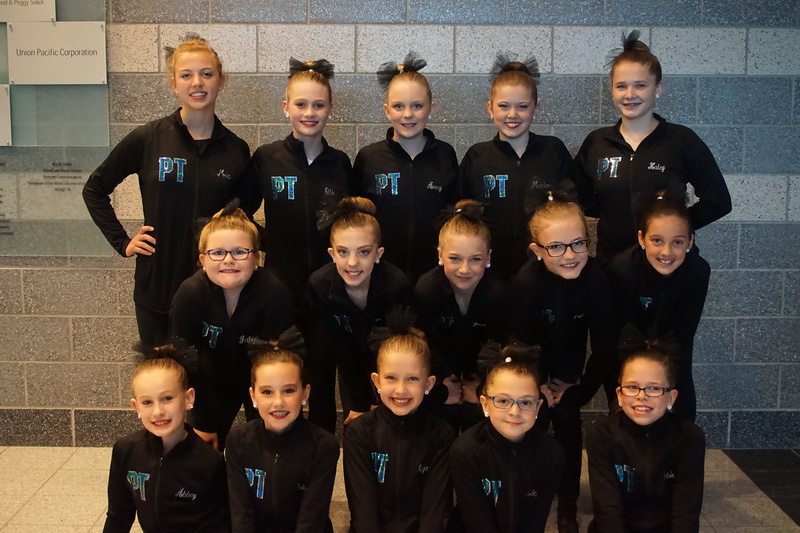 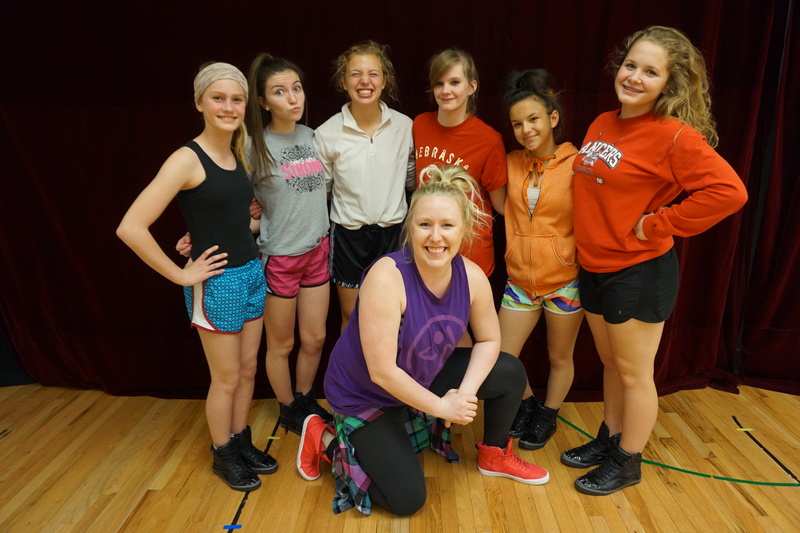 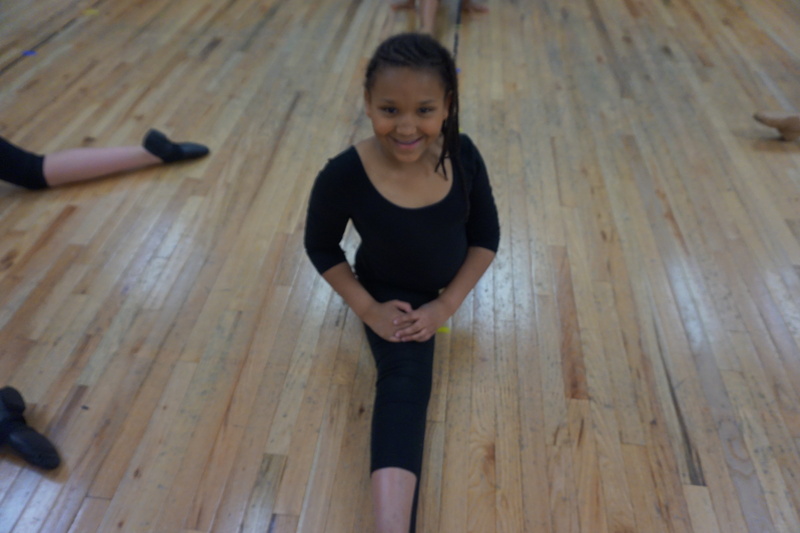 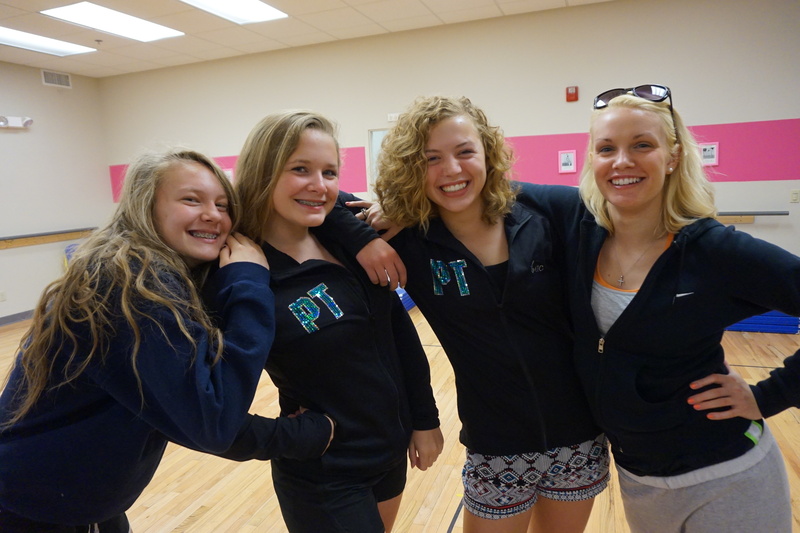 We specialize in Ballet – Tap – Jazz – Pom – Hip Hop – Tumbling – Musical Theatre for ages 2 to Adults. 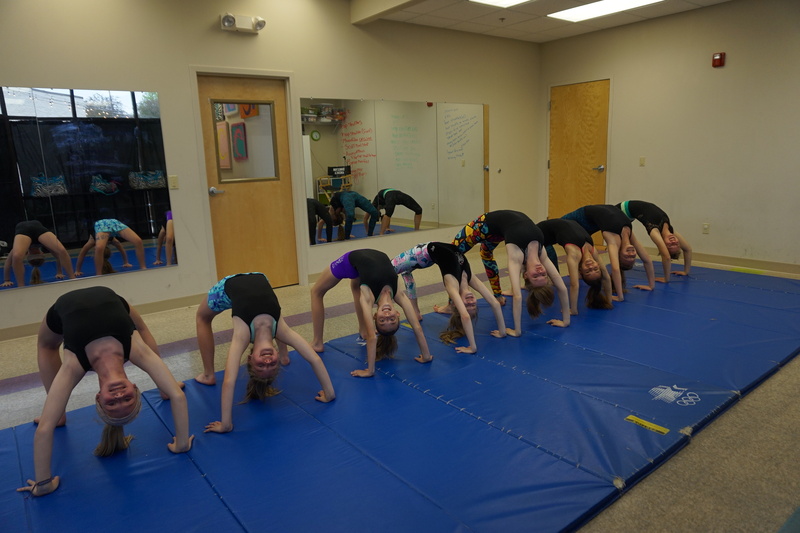 We have small class sizes for more individual attention. 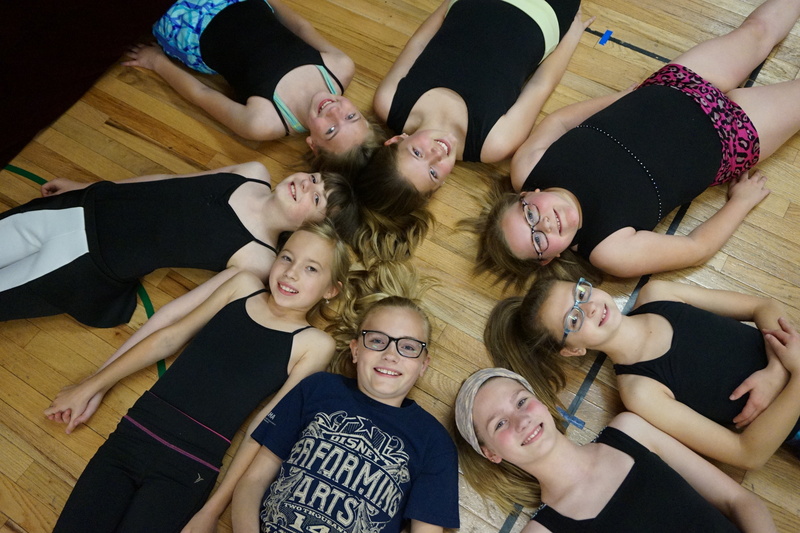 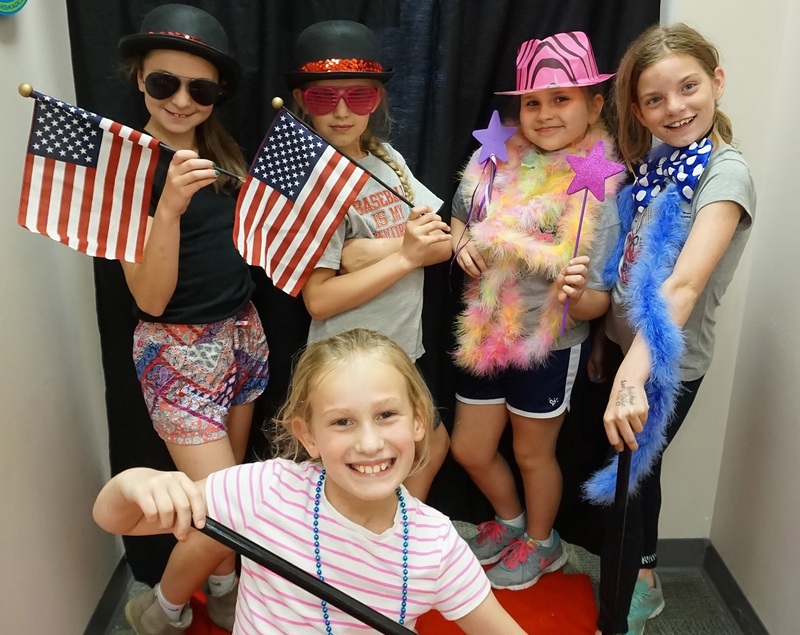 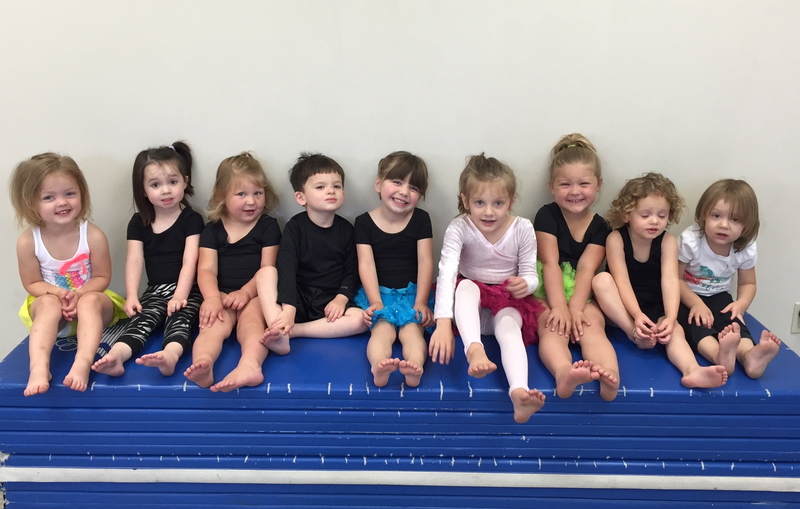 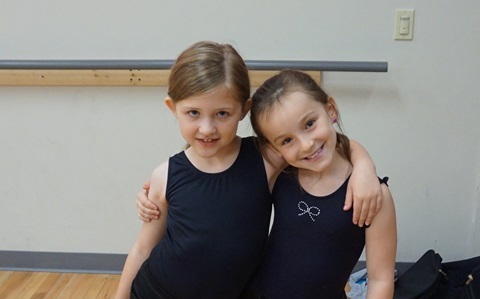 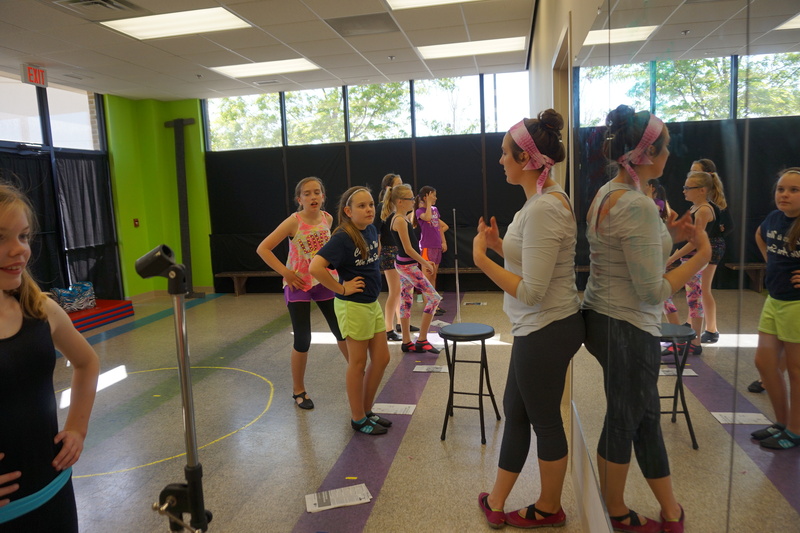 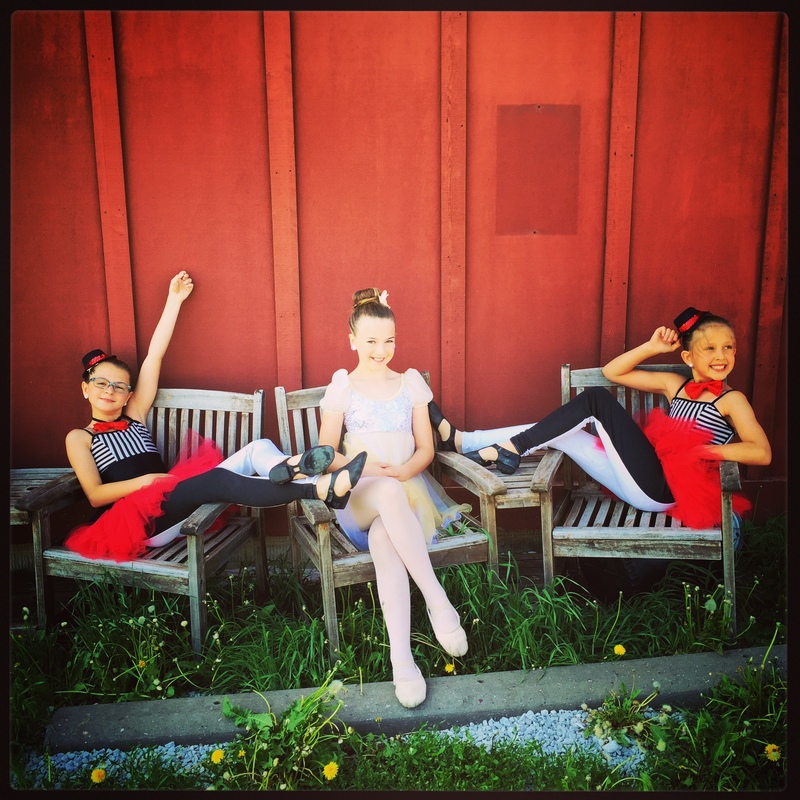 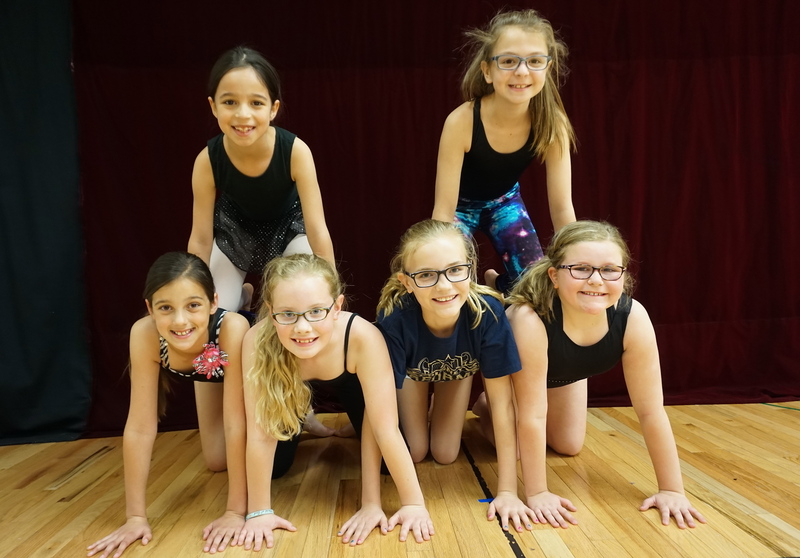 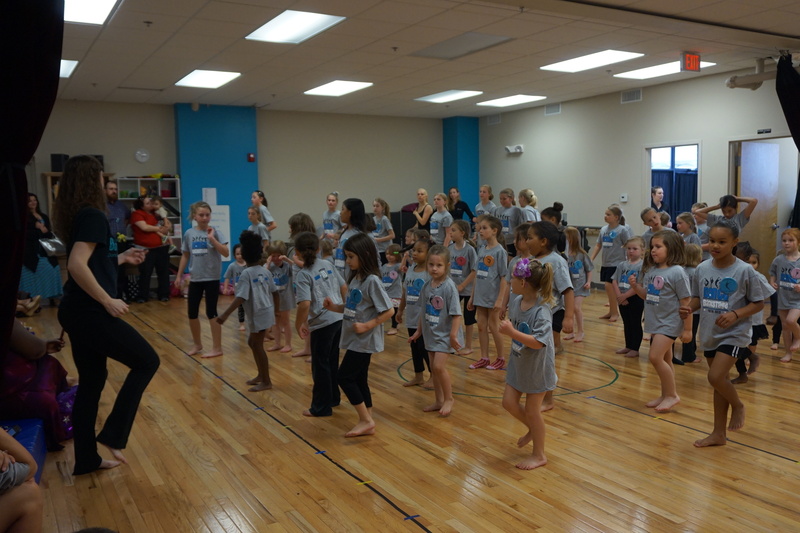 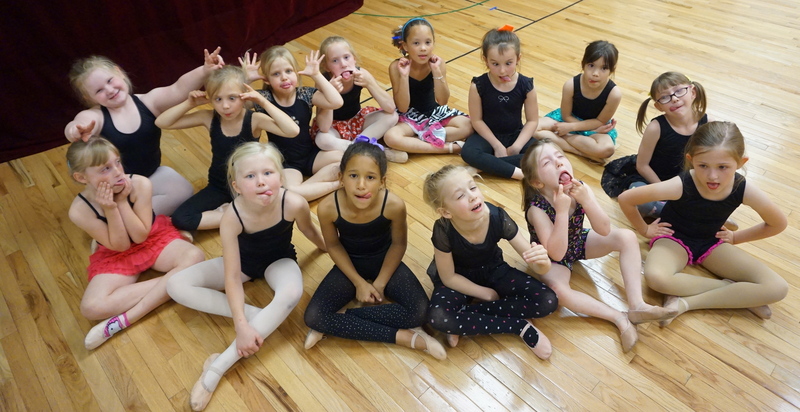 Our classes feature “family-friendly” music, moves and costumes. 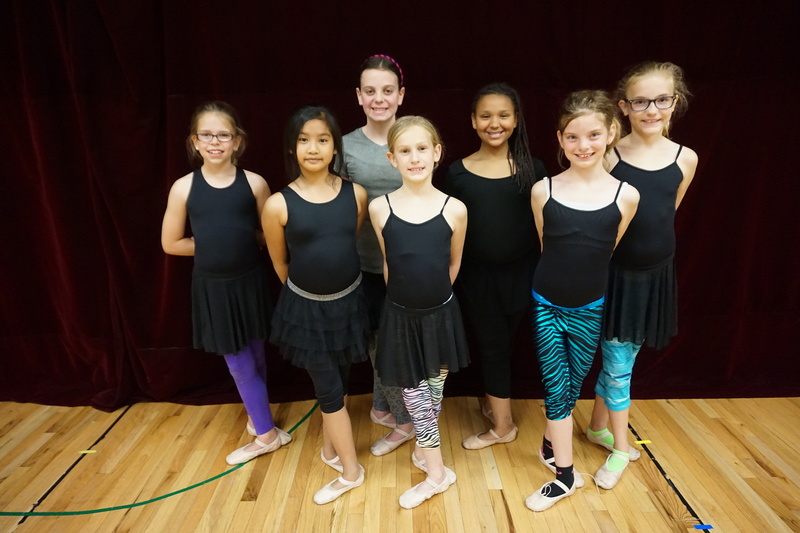 Our students perform twice a year – a Christmas performance in December and the Recital in June.